At Hathority, we connect things. And data. And people. Our technology solutions are designed to ensure that people can do what they need to do with data when, where, and how they want to do it. We make data meaningful to users in context and, increasingly, in real time. 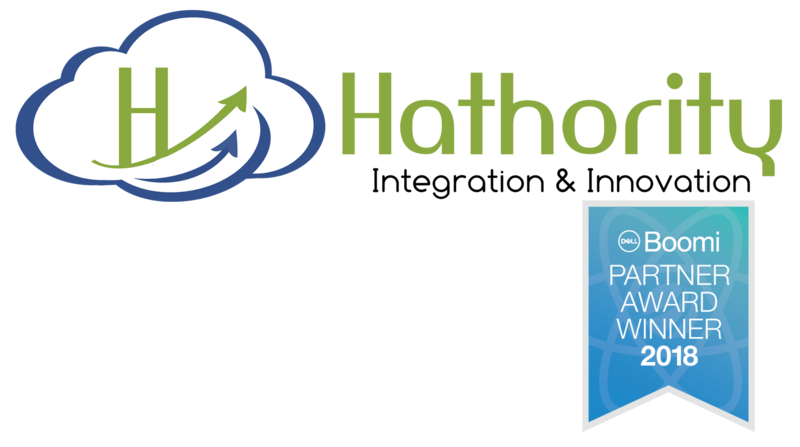 That innovation space is where we live, and we’re looking to grow the Hathority team. We pride ourselves on our ability to implement novel ideas and transform workflows. We work across timezones, continents and cultures to meet the needs of our clients. This ethos is woven into the fabric of our teams and essential to our value proposition. It’s why people choose Hathority. Our goal is to be a Center of Excellence (COE) for innovative use cases, and our operating assumption is that thoughtful problem-solvers make the world, and work, better. We are always looking for integration experts, especially experienced Developers and Architects. When openings are advertised, you will find them listed/linked in the space below. 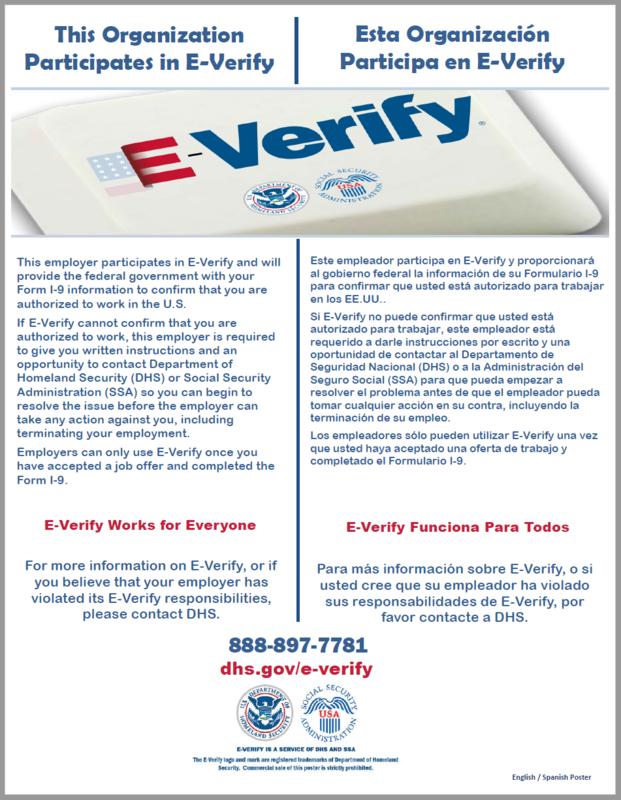 Esta Organización Participa en E-Verify. Don’t see an opening that fits you on today’s list? There are additional opportunities on the near horizon. Check out descriptions below of our most common openings, and send us your questions/inquiries. We believe that the pursuit of purposeful work can connect people across time zones and cultures. There’s a place for all types of work styles and contract preferences here, and if we can’t find a fit with our current projects and teams, we’ll see if we can connect you to other opportunities, and keep you in the loop when something opens up here. Please note: Hathority openings usually require a minimum 5+ years of applied professional experience/expertise in areas of focus; some require verifiable eligibility (and availability) to work in the US and/or onsite in other geographic locations. · Produces timely reports, proposals, presentations, training materials and support documentation/manuals as needed across teams and projects. · Facilitates collaboration between and among teams, managing meeting logistics and, as needed taking notes/minutes and maintaining tickets/task lists. If any of these statements describes you, fill out the form below. It might be love at first contract. You enjoy complex problem-solving and need new food for your busy brain. You pay attention to details and make sure what you do you do right, every time. Your work comes with show and tell – you have credentials, samples and testimonials that make you stand out. You have ambition, have some skills and are willing to go the extra mile for opportunities to pursue meaningful challenges. You enjoy being on a team of secret superheroes. You hope we might be able to help you find a new and/or more satisfying job. This is where you tell us more about the type of position you and what superpowers you bring to the table. We encourage you to upload a resume or CV, and share brief success stories that can teach us more about you and your work. ---Employee status -- I like working at one office in a well-defined role, and preferably with employee benefits.Independent contractor status -- I'll go wherever the cool projects take me.I only work remotely -- I will be "there" (virtually) anytime and anywhere for the right team. We don’t sell your information to third parties. We keep it here. The information you provide we keep in the active file/application stack for a set period of time, and use it to reach you as opportunities arise here at team at headquarters. We may also reach out to check your interest/availability for projects at various other locations around the globe. Want to use your powers for good? Hathority wants to help you do that. A diverse talent pool is key to our success, which is why we welcome your inquiries. We are interested in knowing more about you. Are you among those who self-identify as a committed explorer/creative whose constant “what if?” questions are custom-made for innovation and survival in the gig economy? Or a ringmasters and troubleshooter who wakes up every day asking “what’s the root cause/issue here?” and “how can we do/make things better?” in ways that support project teams, tame chaos, and keep work on track? Or a problem-solving genius looking for a better fit project or salary for those mad technical skills? Want in? Let us know. Seriously. Just fill out the form. And if you have questions, email them here: info@hathority.com.